JACKSON HOLE, Wyo. - Aug. 18, 2017 - PRLog -- On August 21 at 11:35am Jackson Hole, Wyoming will be directly under the totality of the solar eclipse for 2 minutes, 20 seconds, with the partial eclipse lasting for over 2-1/2 hours. 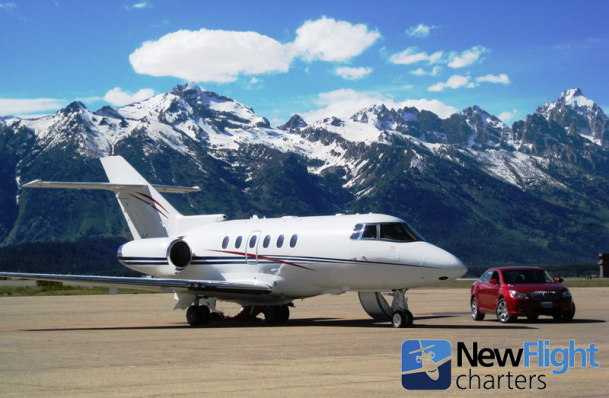 Aircraft parking for the eclipse at Jackson Hole Aviation, the local FBO/private terminal, has been at 100% for weeks according to airport staff, and aircraft may be turned away for lack of ramp space. The airport is managing traffic by requiring arrival and departure reservations, known as "slots", for private aircraft coming to and from the airport.